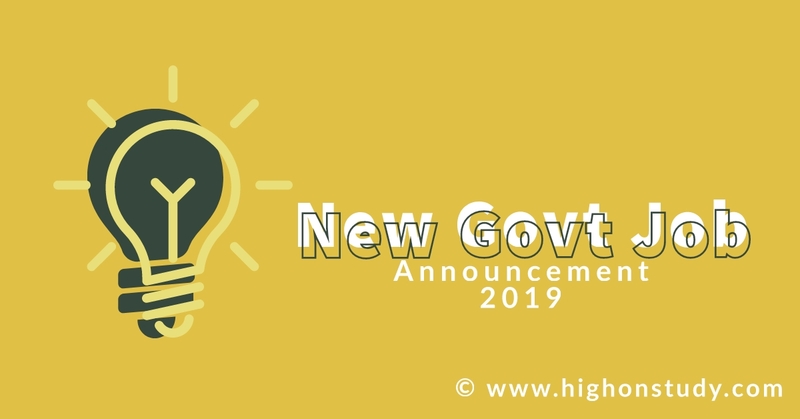 ITBP Govt Job 2019:- Indo-Tibetan Border Police (ITBP) has released notification under the government recruitment for candidates to recruit as Medical Officer Vacancy for 496 Posts in the prescribed format from Men / Women candidates. Those Candidates who want to occupy on this recruitment and have finished all qualification terms? Can read the whole Notification and can submit the application through the official portal. A graduate degree in Medicine (M.B.B.S.) or equivalent from a recognized university/ Institution. Should also possess Post Graduate Degree or Diploma in the related Speciality. Should possess Doctorate of Medicine (DM) or Magister Chirurgie (M.Ch.) or equivalent with three years experience in the concerned Super-Speciality after obtaining the first post-graduate degree. Senior Residency period will also be counted towards experience, physical and medical standard. Should also possess Post Graduate Degree/Diploma in the related Speciality. Weight Proportionate to height and age. Before applying to Online Applicants have valid email & Scanned copies of recent passport size photo, signature. Take a print out of Online application for future purpose use.